Paste the code into your webpage HTML. 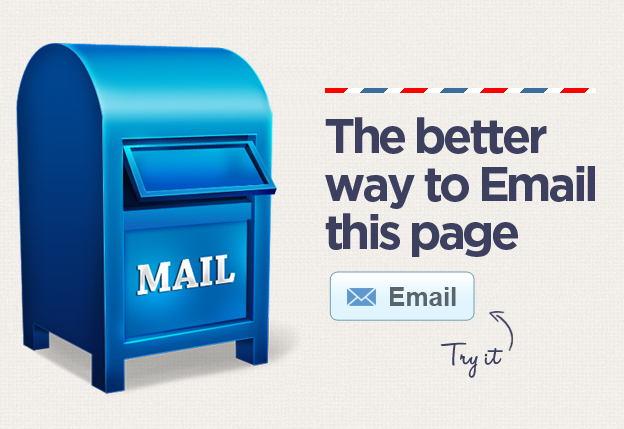 Look and feel like sending an email. Way better than a mailto link. Avoids all email application and security bugs.